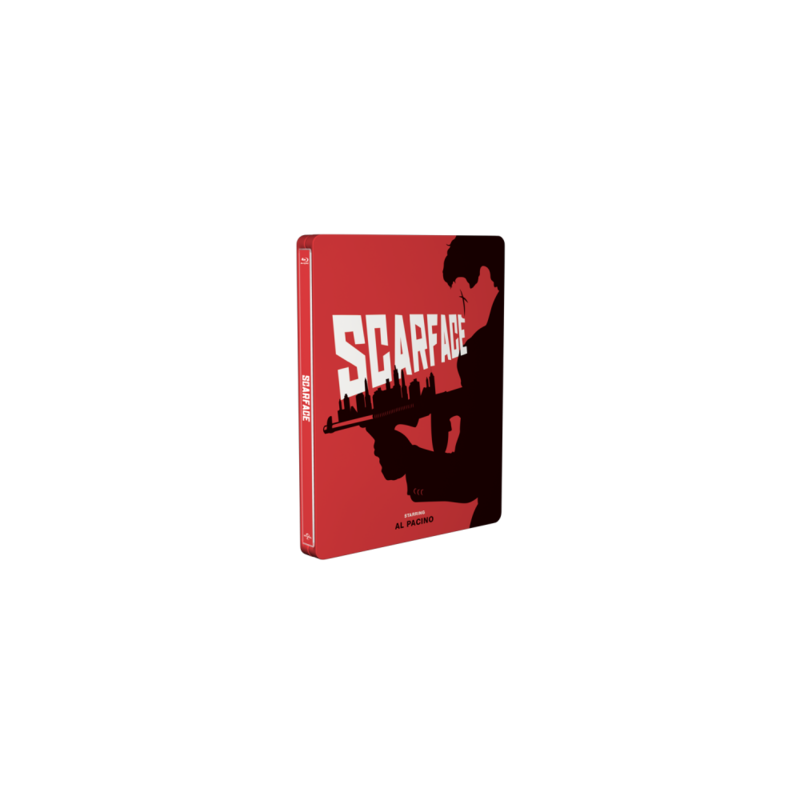 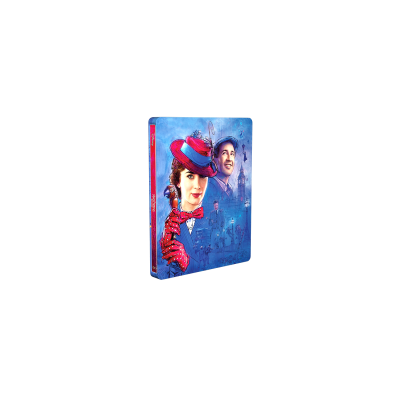 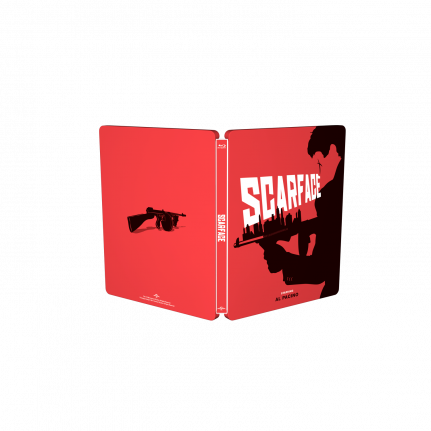 The legendary 80’s movie Scarface comes in a new cool pop art SteelBook® edition. 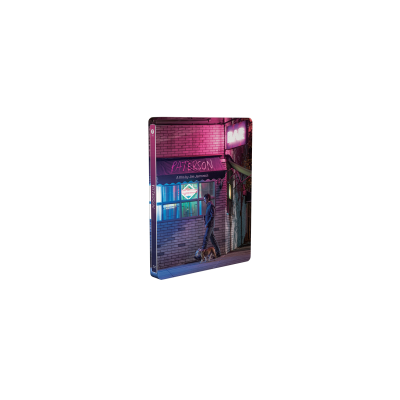 Nothing is too good for this classic! 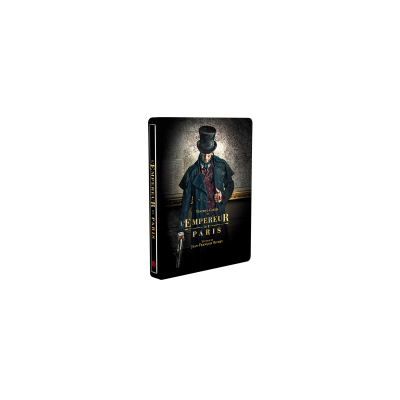 It has been treated with spot gloss giving the embossed title treatment a glossy shine. 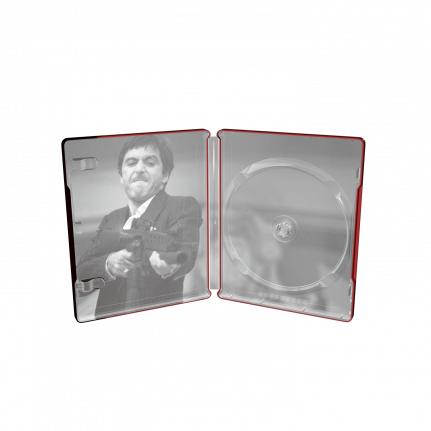 Al Pacino stars as the unforgettable Tony Montana, one of the most ruthless gangsters ever depicted on film.